Our Tucson dentist thinks his patients are the greatest! As partners in your dental health, we want to provide you with important information we know you want and need and we are constantly thinking of new and creative ways we can supply it. 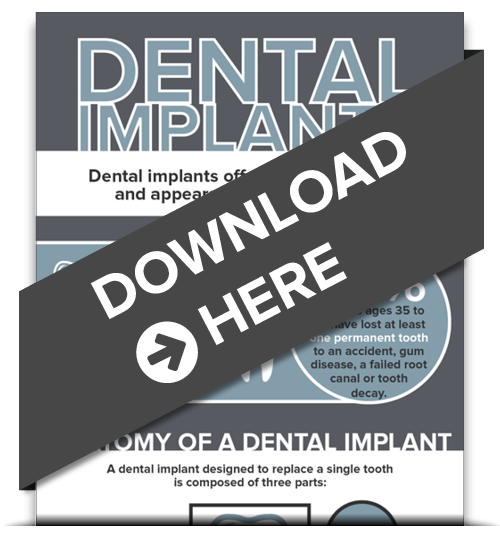 So, we are excited to share a new digital download that provides information we know you will be happy to have – Dental Implants. What is the anatomy of an implant? Thank-you again for being the greatest patients on the planet! See you at your next appointment with your Tucson dentist.